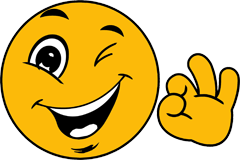 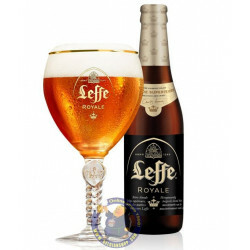 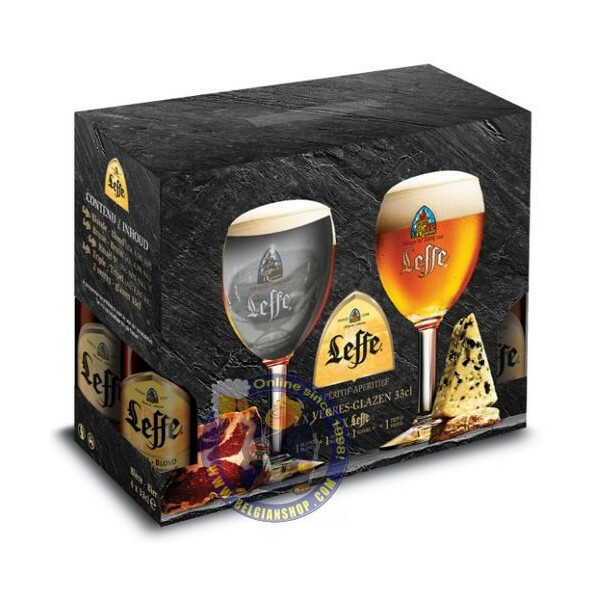 Pack Leffe Beers 33Cl + 2 Glasses - delivery worldwide - discount following quantities purchased. 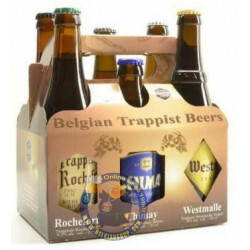 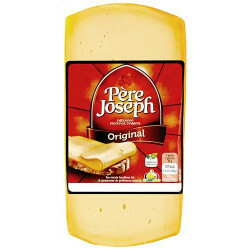 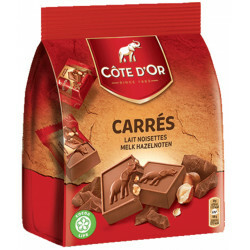 Lena V. from Brussels bought this product recently. 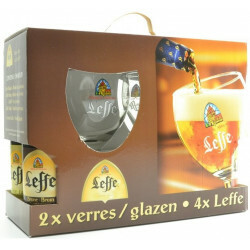 Leffe Blond ( 6.6°C) Dark ( 6.5°C) Triple (8.4°C) and Radieuse ( 8.2°C) + 2 Leffe Glasses. 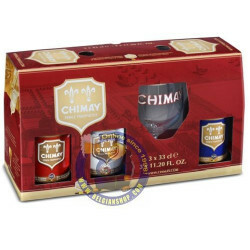 Welcome to the authentic and warm world of the great Abbey beers of Belgium. 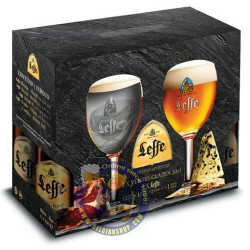 A universe where one takes time to enjoy the fine moments, relaxing together with friends and tasting the rich flavours of Leffe ... 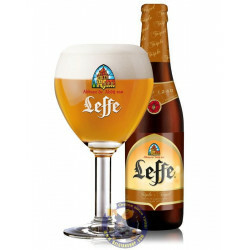 It is within this convivial spirit and with a nearly religious dedication that the original recipe of Leffe was born. 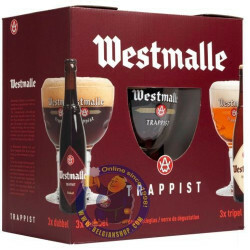 It was in the calm valley, near Dinant (Belgium), that the Norbertine monks kept up this noble tradition through time. 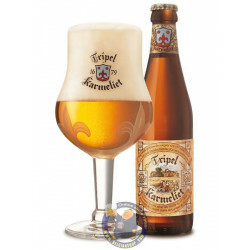 They devoted all their know-how and skills to the brewing of this unique beer, seen by many connoisseurs as a great virtuoso of taste.